31 January 2019 is the deadline for filing your 2017/18 tax return. We offer fixed prices for the completion of tax returns. We are now able to offer a competetive rate to cover the costs of an enquiry. These are on the increase. Are you a sub contactor who has suffered CIS deductions, we are now processing tax returns and where applicable recovering tax for our clients. We offer a cloud accountig solution. 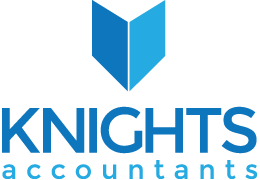 We can complete your book keeping and accounts on a real time basis.